Interestingly, we found that this issue did not bring down the machine completely — the machine could still be accessed remotely via ssh, suggesting that this is an X server freeze. We have also found WebGL shaders that lead to the user being logged out, killing all applications, and sent to the login screen (but the system then seemed to be stable upon logging in again). 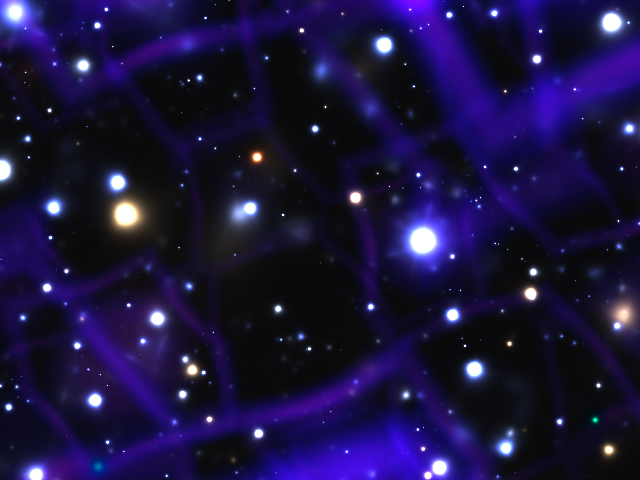 Image rendered by an original shader, obtained from GLSLsandbox.com. (Non-)image rendered on the Shield TV after a GLFuzz mutation that should not have any effect on rendering. In other words, the squares have gone! This is the only change made to the shader, and the change should clearly be semantics-preserving: each occurrence of (false ? ( - - s) : X) should evaluate to X. The (- - s) expressions should never be evaluated, because they are guarded by false, so should not have any side-effects. this web page should show the same image, unless your system is prone to the bug. but have not yet had a response; we’ll update this post if we get more info. 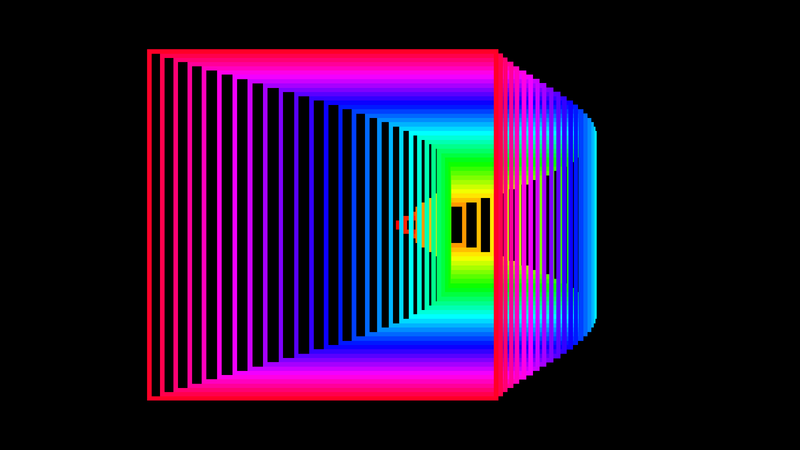 Image rendered via a fragment shader before mutation using GLFuzz. Try it out and let us know if it doesn’t! 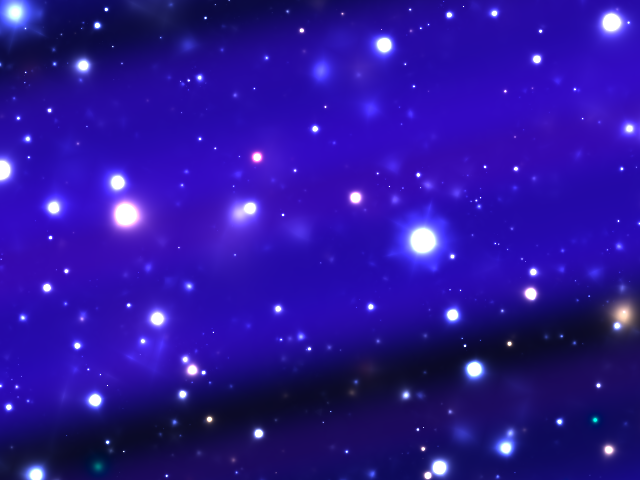 Now, if you visit this WebGL page instead, you should see exactly the same rendered image. Applying a semantics-preserving transformation leads to this foggier image being rendered instead, when there should be no difference in rendering. Notice that the ternary expression is actually compile-time redundant! It so happens that at runtime (as discussed in previous posts) we set injectionSwitch to (0.0, 1.0), but that’s irrelevant here since both results of the ternary operation are identical in any case. We haven’t had a response yet, but will update this post if we get one.